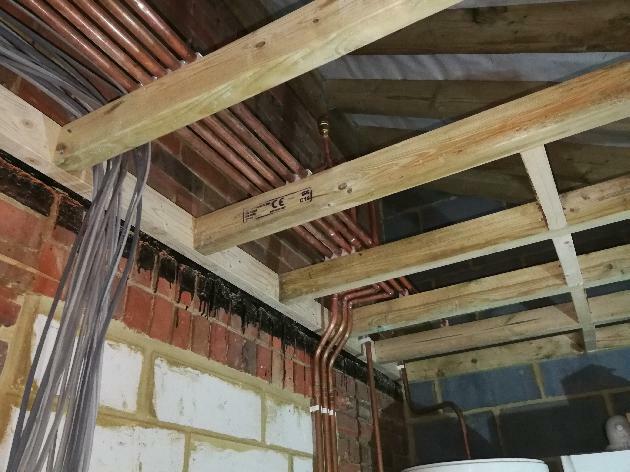 Welcome to LP Plumbing and Heating Ltd, based in Snodland, Kent. 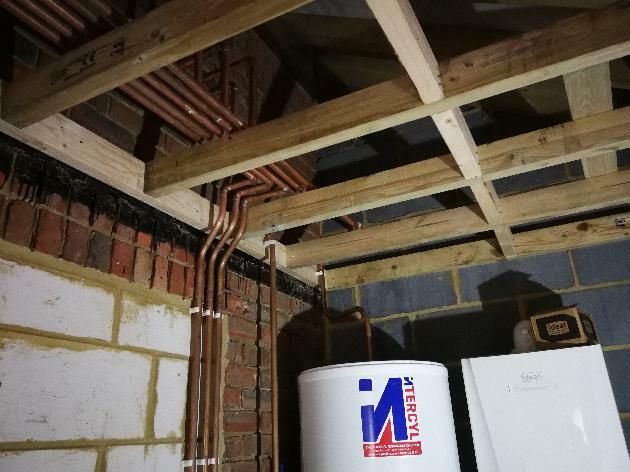 We offer our plumbing and heating services throughout the surrounding area including Maidstone, Rochester and Chatham. 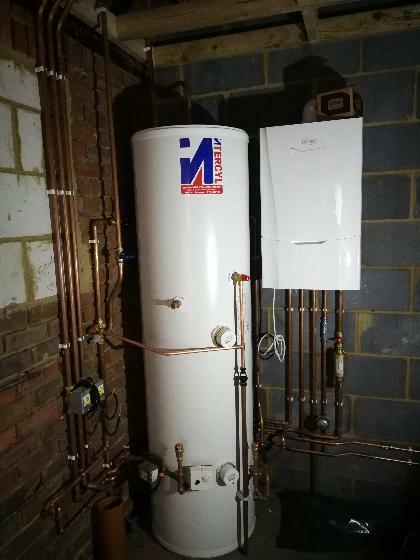 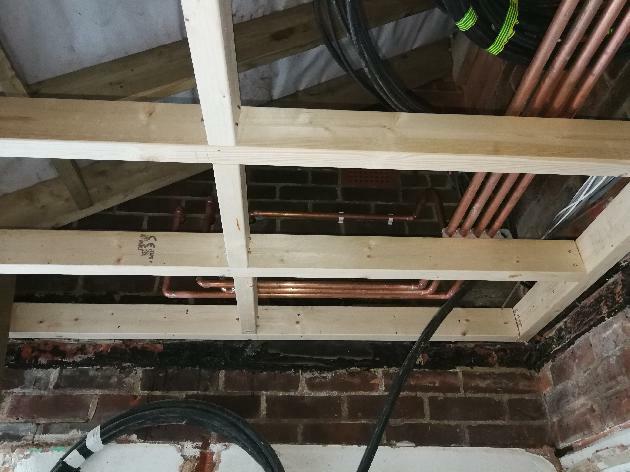 We cover all aspects of domestic plumbing and heating services including, but not limited to, boiler installation, boiler repair, boiler servicing, gas safety certificates and bathroom installations. 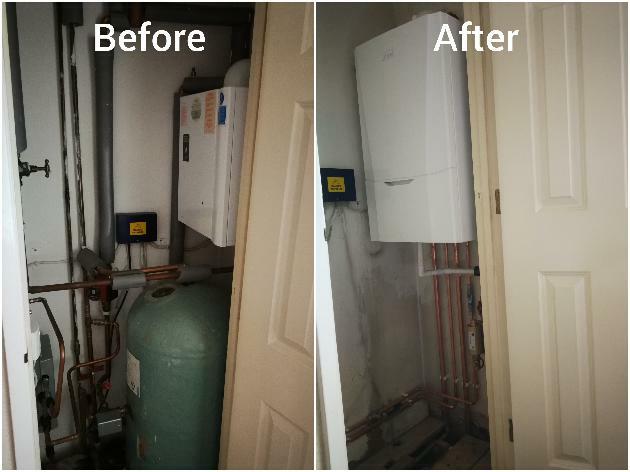 We take pride in providing our customers with a first class service for all of our customers. 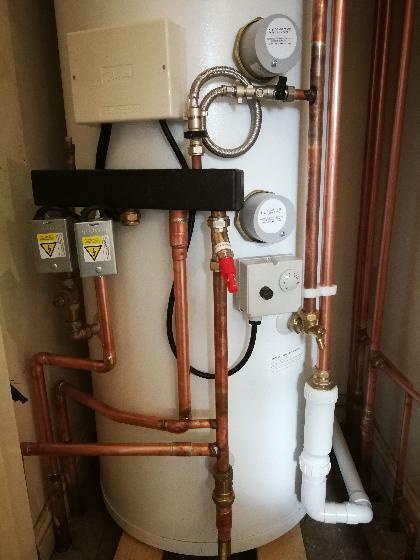 We offer fantastic value for money and have great attention to detail. 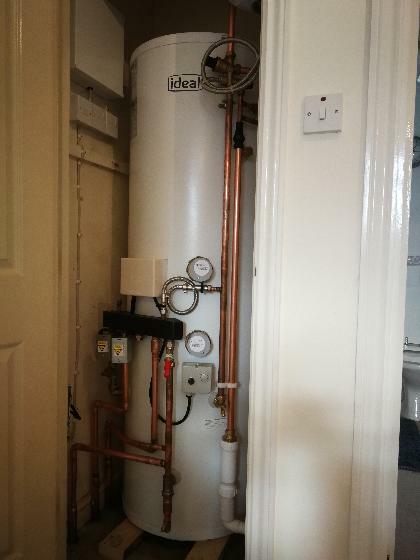 When using LP Plumbing & Heating Ltd, you can be assured of receiving a professional service. 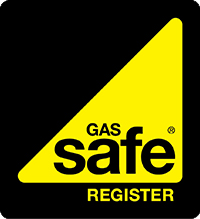 For peace of mind, we are Gas Safe registered, City & Guilds qualified (levels 2 & 3), Logic certified in the installation and maintenance of unvented hot water systems and WRAS (water regulations) qualified. 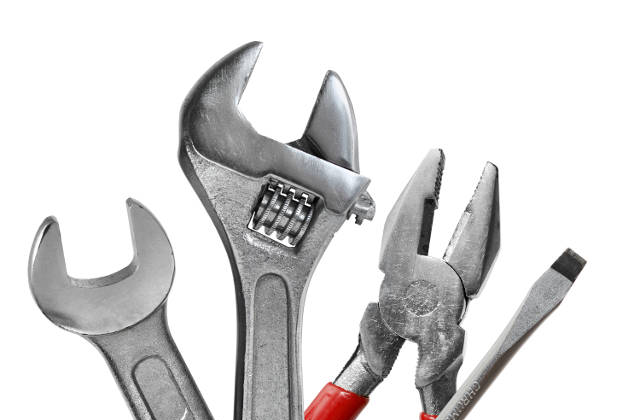 Furthermore, we hold full public liability insurance. 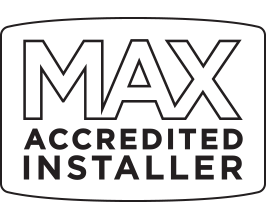 We are also an Ideal Max Accredited Installer, meaning that we can offer warranties of up to 12 years on select Ideal boilers we install. 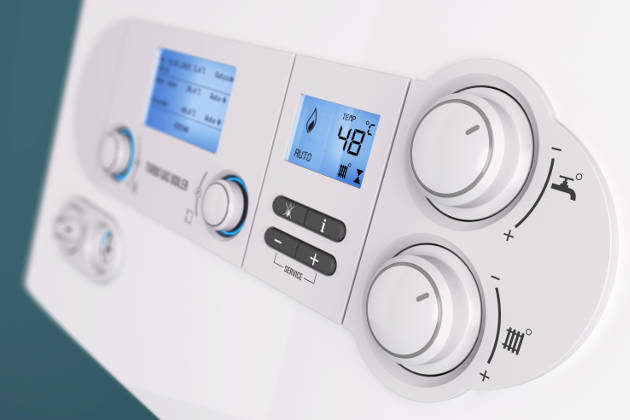 This gives you peace of mind that you'll be fully covered with a manufacturer-backed warranty. 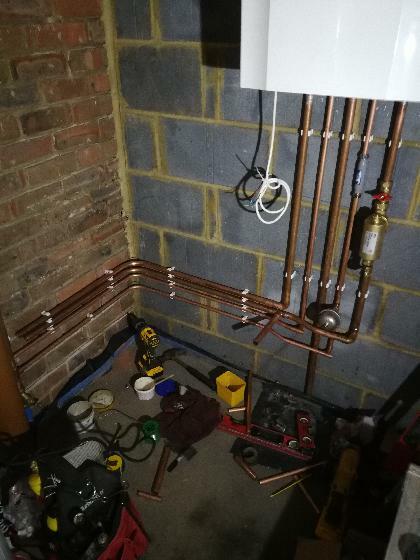 Offering our plumbing & heating services throughout the surrounding area including Maidstone, Rochester, Chatham and Gravesend. 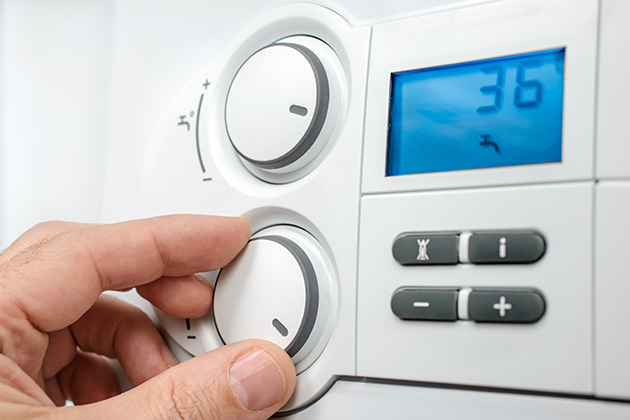 We offer a range of plumbing & heating services including boiler installations, boiler servicing and boiler repairs. 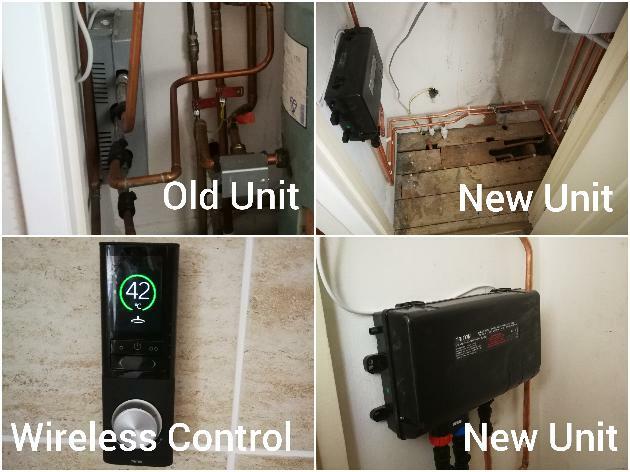 Also offering central heating, gas, general plumbing and bathrooms. 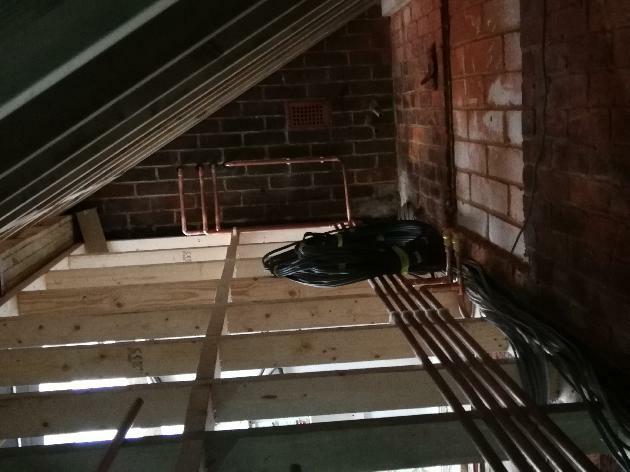 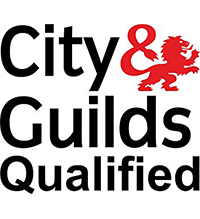 At LP Plumbing & Heating Ltd, we are Gas Safe registered, G3 certified for unvented systems, City & Guilds qualified and are WRAS (Water regulations) qualified.